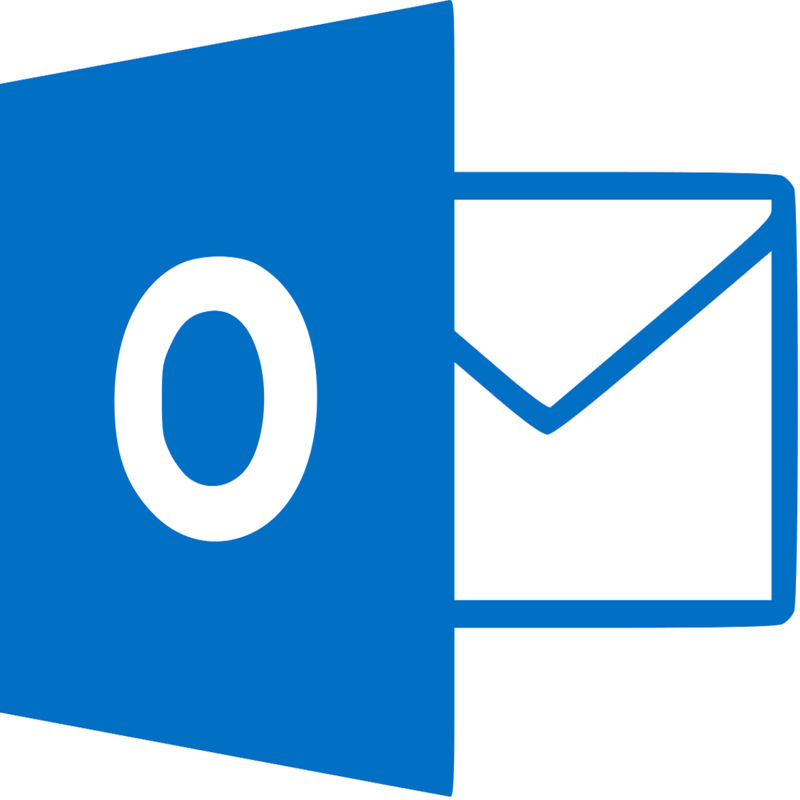 Are you getting a “The operation failed… object could not be found” error when sending emails in Outlook? Or maybe you’re getting the error when replying or forwarding emails with the software? If that’s the case, here are some potential ways you can fix the issue for Outlook 2016 or ’13. Note that these fixes might also work in earlier versions. It might be the case that you’ve configured the software to run in compatibility mode, which is something that can trigger the error. To adjust that setting, open the folder that includes Outlook with File (or Windows) Explorer. Then, right-click the Outlook.exe and select Properties from its context menu to open the Properties window. Now click the Compatibility tab, which includes the “Run this program in compatibility mode for” checkbox. 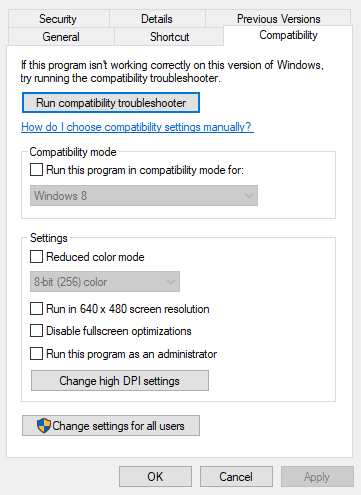 If the Run this program in compatibility mode for check box is selected, deselect that option. Press the Apply button and click OK to close the window. First, enter ‘Control Panel’ in the Cortana (or Start menu) search box and select to open the Control Panel. Click the Mail icon to open the Mail applet. Now press the Add button on the General tab to open a New Profile window. Enter a new name for the profile and click OK.
Click the Add Account link to open the Add Account wizard window. Now you can fill out the required files in that wizard to set up the account. Send the email in the new account profile. You can repair Outlook‘s configuration via the Programs and Features Control Panel tab. First, press the Win key + R keyboard shortcut and input ‘appwiz.cpl’ to open the tab in the shot below. Next, you should right-click Microsoft Office or Outlook and select Change from the context menu. Select the Quick Repair radio button on the window that opens, and click Repair. Alternatively, you can select the Online Repair option, which is more thorough. 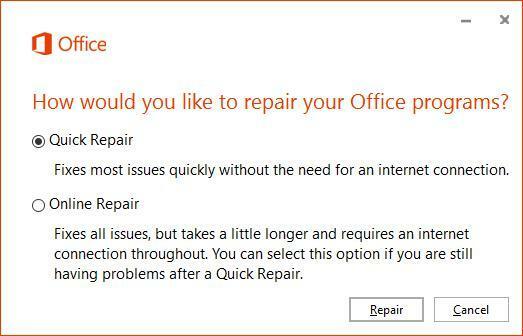 Alternatively, you could try repairing the more specific Outlook account in which the “The operation failed” issue is occurring. To fix an account, open Outlook and click its File tab. Select Info and click Account Settings from which you can open the settings for the specific account that needs fixing. Click the Email tab on the Account Settings window, choose an account to fix, and press the Repair button. A Repair Account window will open from which you can repair the selected account by pressing Next. 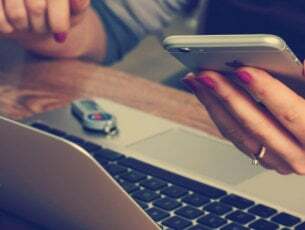 When the email account is repaired, restart the software and send an email with that account. 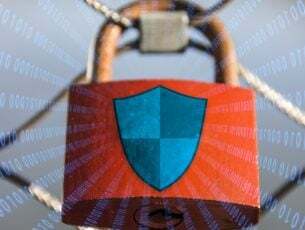 Anti-virus software integrates with Outlook to scan emails which can generate errors when you send them. As such, you should also switch off third-party anti-virus software. 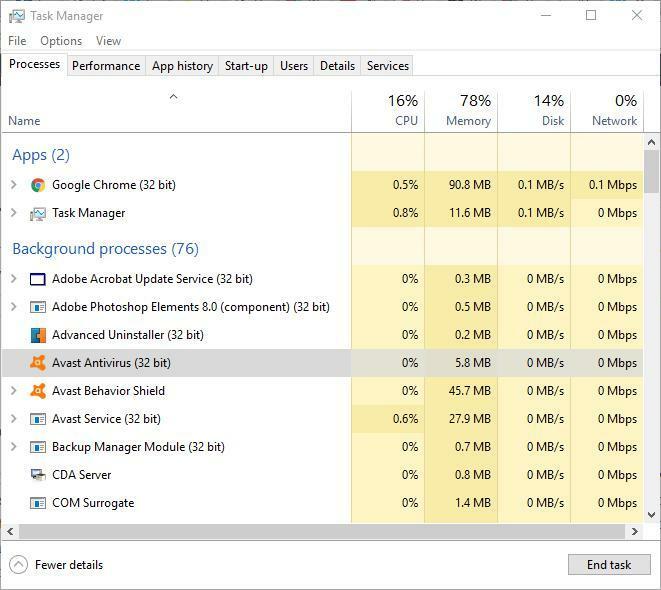 You can close anti-virus utilities in Windows by right-clicking the taskbar and selecting Task Manager. That opens the window in the snapshot directly below from which you can select anti-virus software under background processes. Press the End task button to close the program. Or you could disable the anti-virus software from its system tray context menu if it includes the required options. Then, open Outlook and send an email to check if that fixed the error. There are also numerous third-party programs that you can repair Outlook with. 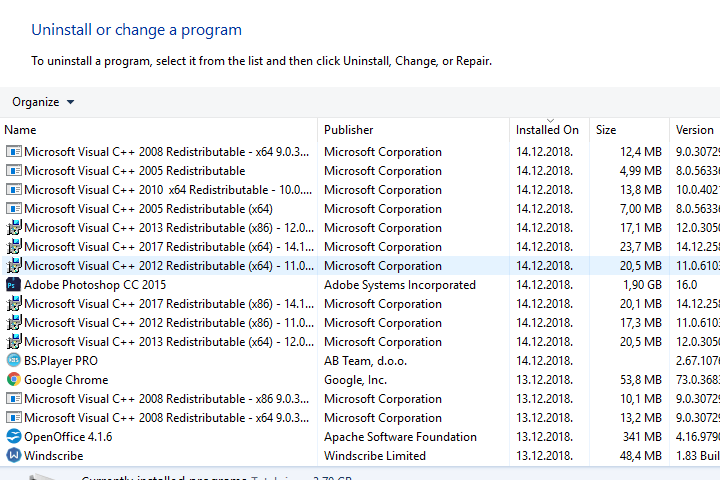 Not all of them are freeware, but most have a trial package you can add to Windows for a few weeks and potentially fix a “The operation failed” error with. For example, you can add Stellar Phoenix Outlook PST Repair to Windows from the official webpage. DataNumen Outlook Repair is another highly rated Outlook repair utility that has a strong recovery rate. DiskInternals Outlook Recovery, Recovery for Outlook, and Scanpst are other email utility packages you can try out. Any of those fixes could feasibly resolve the “The operation failed” error that’s blocking your emails. There’s a good chance that at least one of those fixes will do the trick! This Windows Report article also tells you about how to fix Outlook.